A teenage girl was hit in the head by a speeding train as she posed for a selfie with her friends. Despite the 16-year-old surviving being hit by the carriage, her skull was cracked wide open as she was taking the image. 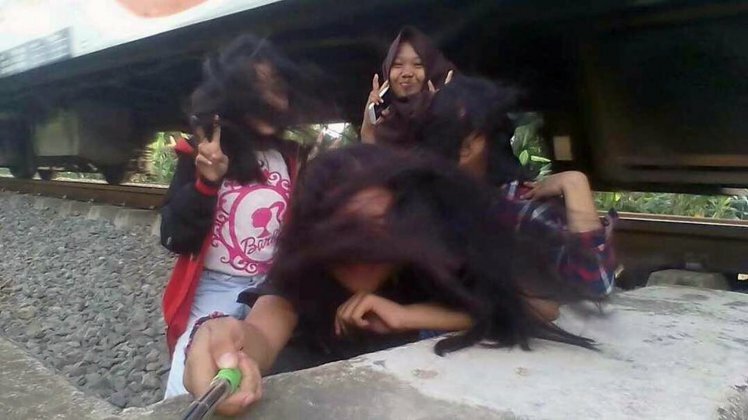 Ely Hayati was posing for the picture behind three friends in Indonesia when she was hit in the head by the speeding transport – the exact moment she was impacted was caught by the selfie. 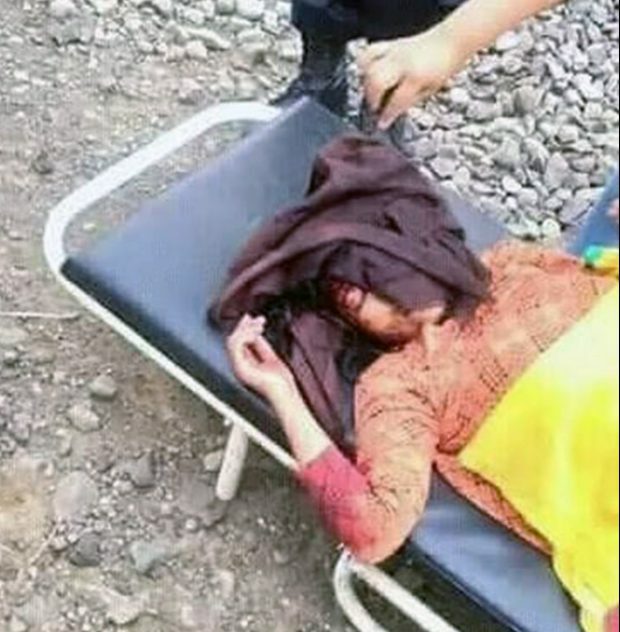 The incident is said to have occurred when the group of girls were walking along train tracks in Purjworejo, in the Java province, when they decided to stop for a selfie. Ely can be seen in the back of the shot just moments before she was struck on the head by the train. Her friends immediate reactions can be seen in the image – taken by a selfie stick – they later revealed how she flew several metres after the incident. She was reportedly rushed to hospital by the police and is recovering now her scalp has been sewn back together. Ely will require more medical attention and doctors are yet to announce whether there’ll be any long term damage suffered to her brain. It’s not currently clear whether the girls were trespassing when they were walking next to the tracks. 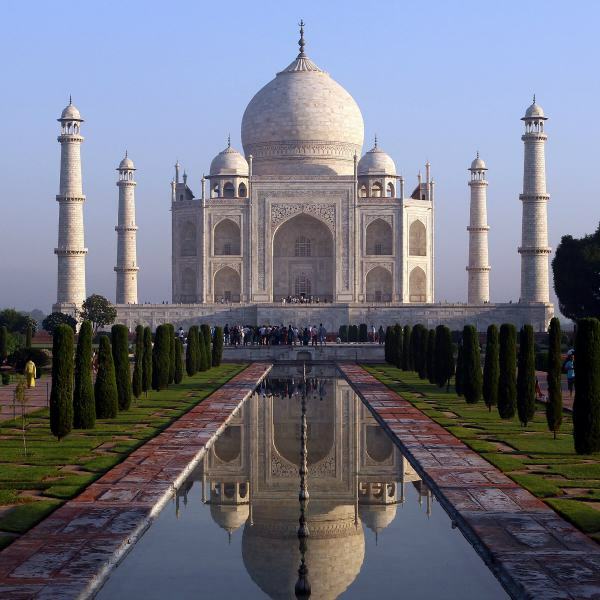 Back in 2015, three Indian students died trying to take a selfie in front of a running train, with a fourth friend saying they were on the way to Agra to see the Taj Mahal. Those who died have, as of now, just been identified as Yakub, Iqbal and Afzal. All of them were between 20 and 22 and college-goers, police said. While Yakub belonged to Moradabad, Iqbal was from Faridabad and Afzal from New Delhi. Police said they were trying to establish more details related to the young men but were hampered by the fact that their counterparts in the other cities were busy with Republic Day security. In fact, some people have taken the selfie game to such extremes that in 2015, more people died from taking risky selfies than from shark attacks. 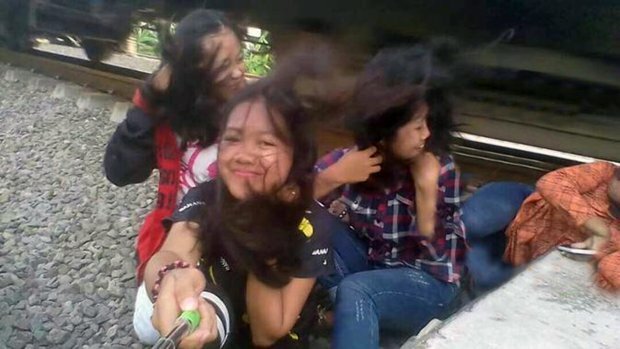 2015 also saw the second most prominent cause of selfie deaths, was getting hit by moving trains. It seems the dangerous trend is still going! Be careful people!